An insightful treatment of the major spiritual needs and dangers which young men face, by a highly practical author. Ryle knows how to persuasively urge boys to seek Christ and to pursue righteousness early in life. The best straight-talking book for teen-aged boys that we know of. 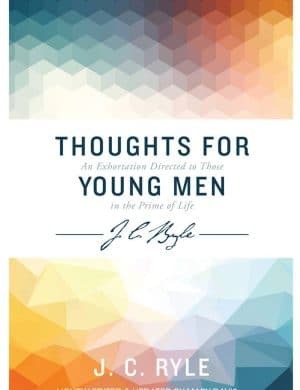 Thoughts for Young Men is practical, spiritual, and lively. Abounding in advice and good sense, it is still as relevant and helpful in the 21st century as it was when first published in 1865. 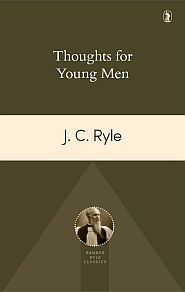 Thoughts for Young Men is an insightful treatment of the major spiritual needs and dangers which young men face, by a highly practical author. Ryle knows how to persuasively urge boys to seek Christ and to pursue righteousness early in life. The best straight-talking book for teen-aged boys that we know of. 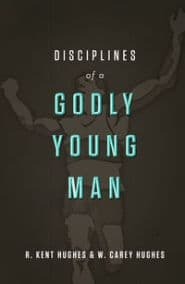 Thoughts for Young Men is practical, spiritual, and lively. Abounding in advice and good sense, it is still as relevant and helpful in the 21st century as it was when first published in 1865. 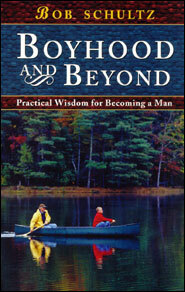 For ages 13 and up, it makes an ideal study for fathers and sons to work through together, with plenty to talk about.